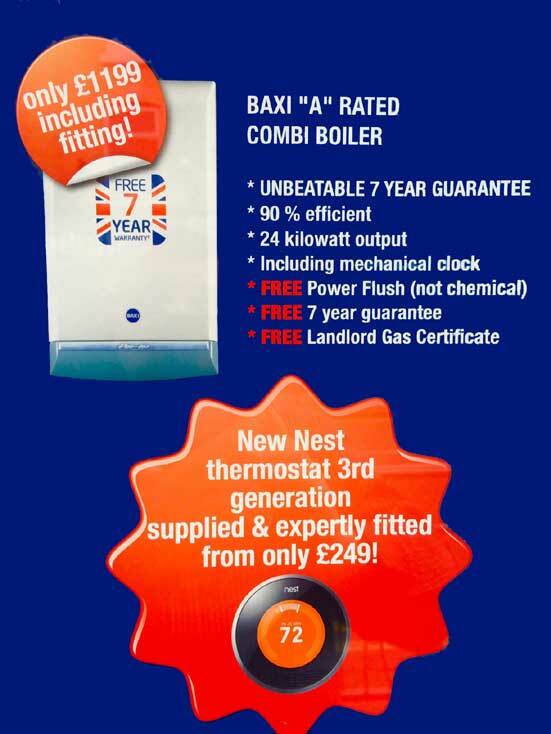 Please call for a quote on your property or rented properties for a boiler repair or boiler service. Our installers cover all Liverpool areas including Wirral, Southport, Warrington, Widnes, Knowsley, Sefton. 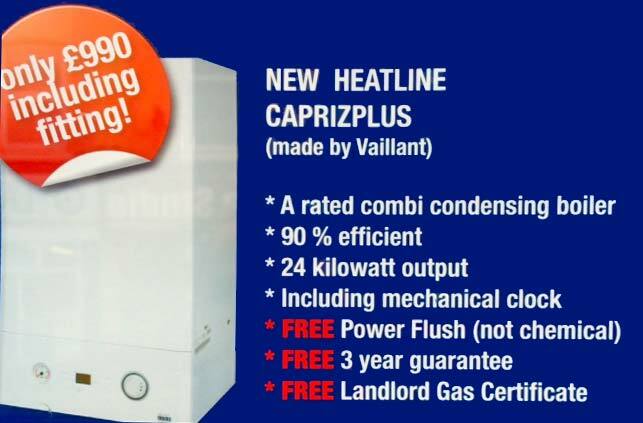 Our central heating installers workmanship is of the highest quality with all pipe work hidden where possible and all work is carried out in a very neat and tidy manner. 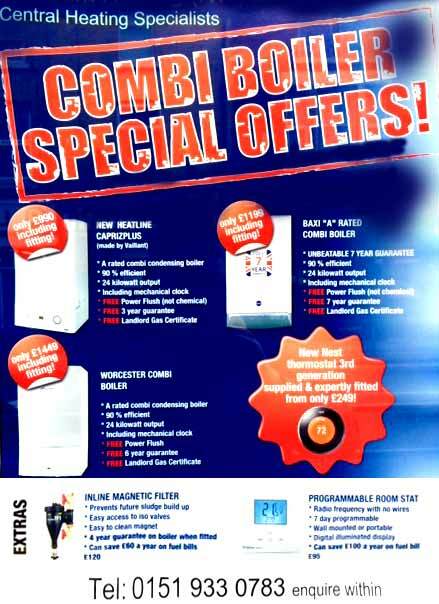 Our boiler installers always fit the latest high efficiency combi condensing boilers with latest easy to use controls which is kind to the environment and your energy bills. 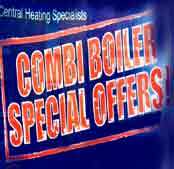 If your Boiler needs a service or urgent maintenance then use our form to make an enquiry or use the direct contact telephone number to arrange a visit. 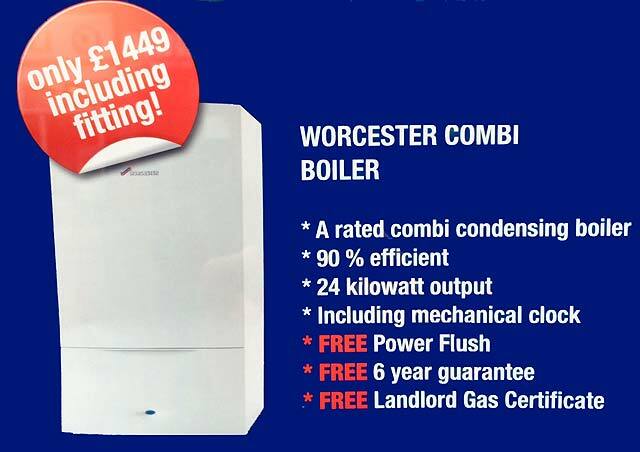 All types of boiler repairs considered including; Worcester Boilers, Vaillant Boiler Systems, Glow-worm, Ariston, Baxi, Ideal, Heatline, Saunier Duval, Ferroli, Biazi, Main, Potterton and many many more boiler systems. 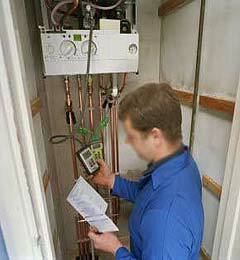 Our qualified Gas Safe installers have over 20 years experience.